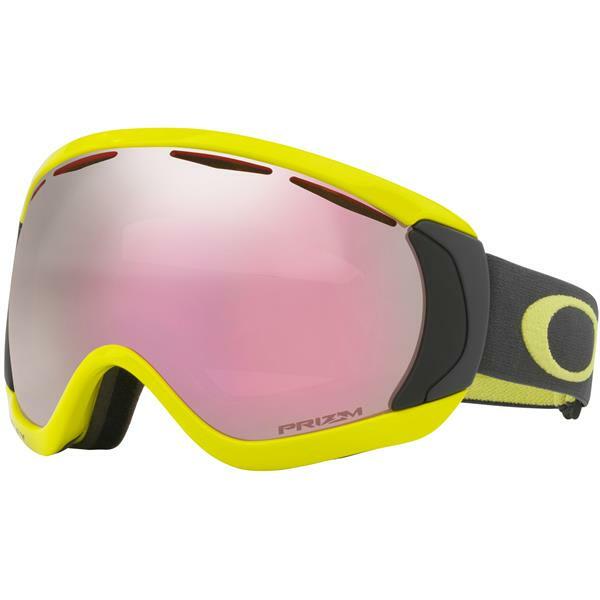 The first oversized Oakley snow goggle that quickly changed the direction of snow goggle development for the better. 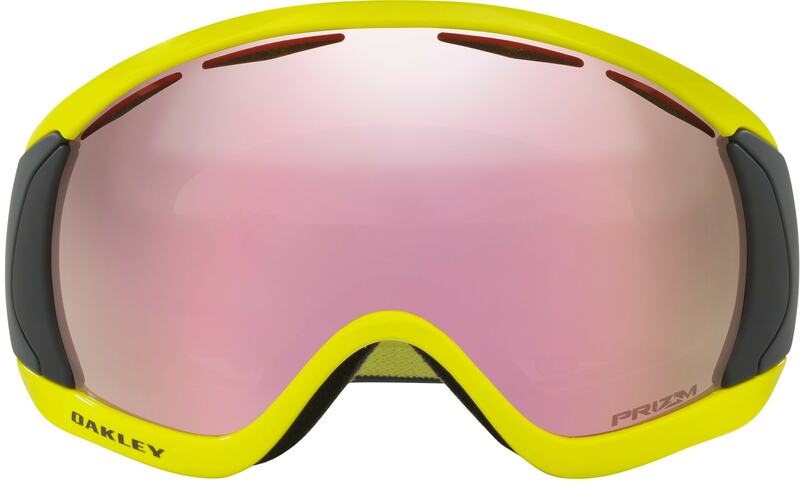 The expanded periphery helps all consumers see more regardless of riding style, from racing to cruising groomers. 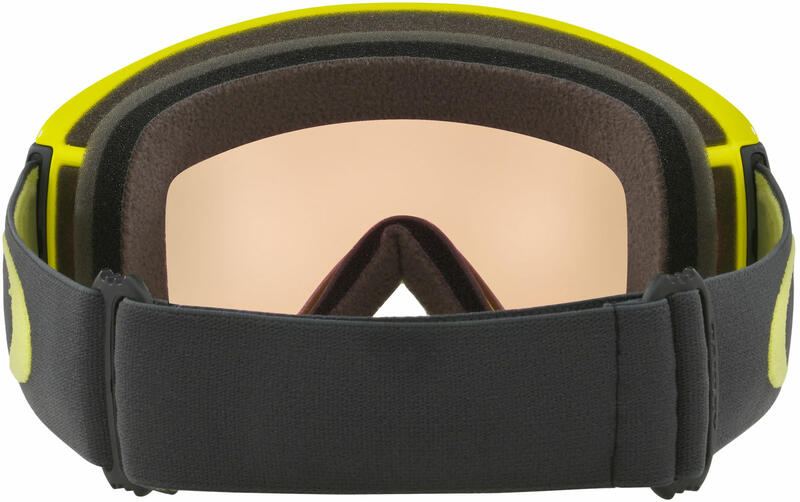 The large-size fit has been engineered to work flawlessly with most helmet types and sizes. Discreet frame notches at temples provide compatibility with most prescription eyewear. 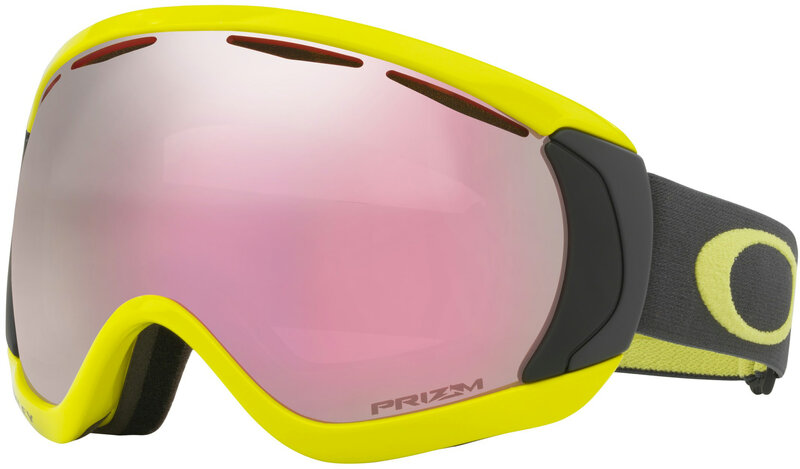 Canopy allows you to oversize your field of view, without compromising fit.